It sounds like HomePod will be well worth its $349 price tag for those who care about audio quality. Its cutting-edge technology has been compared to speakers with five-figure price tags. 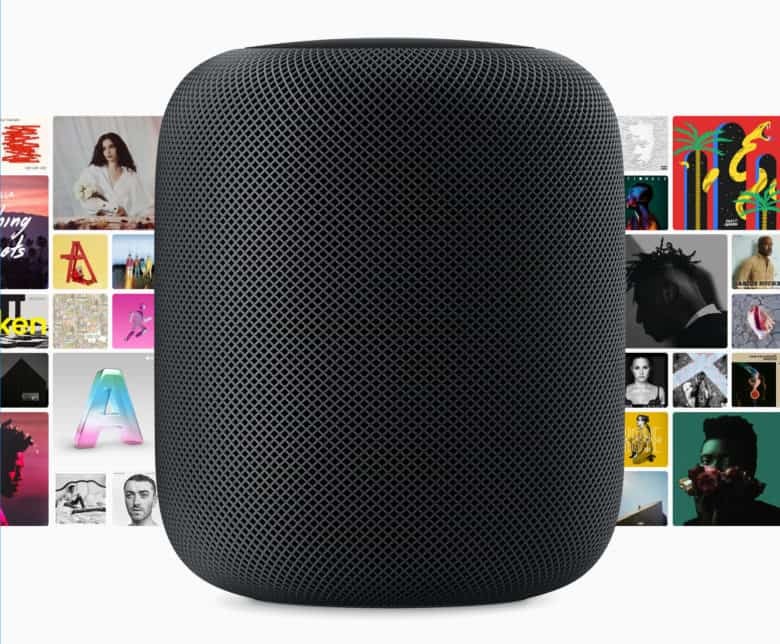 Those who have been lucky enough to try one already say HomePod is outstanding. Unless you want to listen to Spotify. We weren’t expecting to see Spotify and other third-party sources here. But it’s important to remember that with AirPlay, you can stream tracks, podcasts, audiobooks and more from unsupported sources to HomePod from your iPhone, iPad, Apple TV, and Mac. You can’t use HomePod as a traditional Bluetooth speaker, so platforms that don’t support AirPlay are left in the cold. You shouldn’t let that put you off what will likely be an excellent purchase, but it’s a shame HomePod has limitations like the rest of Apple’s devices. You can still order HomePod from the Apple online store for February 9 delivery. It will also be available to purchase from Apple retail stores and other retailers on the same day.